Published of the Monographic Book about Ruy d'Athouguia, by architect Graça Correia Ragazzi and Editora Afrontamento with the support of Fundação Marques da Silva / University of Porto. CORREIA/RAGAZZI ARQUITECTOS. “Modus Operandi” conference, “Arquitectura y Patrimonio en La Feria Internacional del libro de Guadalajara (ARPAFIL)”, “Departamento de Proyectos Arquitectónicos, Centro Universitario de Arte, Arquitectura y Diseño, Universidad de Guadalajara”. Guadalajara, Mexico, 27th November 2018. CORREIA/RAGAZZI ARQUITECTOS participated in MARCH Master course at Valencia. Watch out to know more about it – click here! 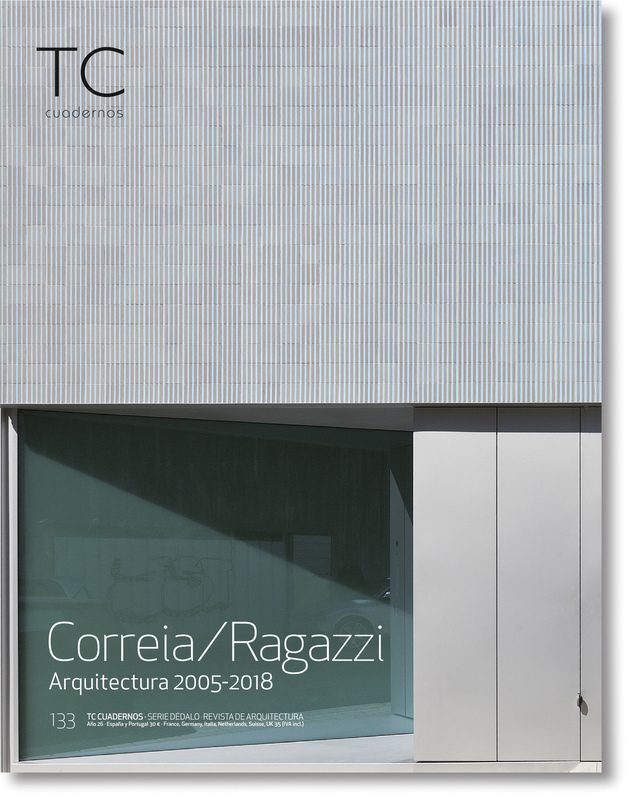 The monographic number 133 of TC CUADERNOS presents Graça Correia and Roberto Ragazzi´s architectural production since the early years of CORREIA/RAGAZZI ARQUITECTOS until the office´s latest production. Click here! 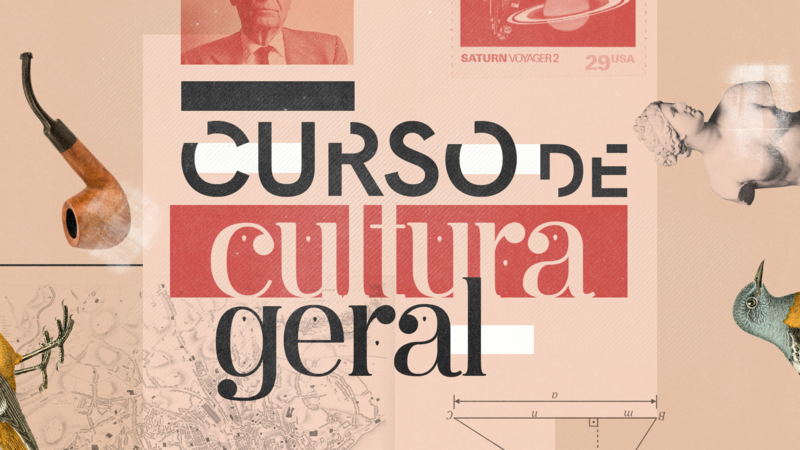 Graça Correia is invited to the 9th episode of Curso de Cultura Geral, wich is a 13 episode Talk Show realized by Anabela Mota Ribeiro, exhibited by RTP2, to discuss cultural aspects and its influence on the participants´ life. Documentary “Ruy Jervis d’Athouguia: um Moderno por descobrir”, Realization: Nuno Costa Santos and Ricardo Clara Couto. Made for RTP2 under the scope of this arquitect’s Centennial birth celebration. 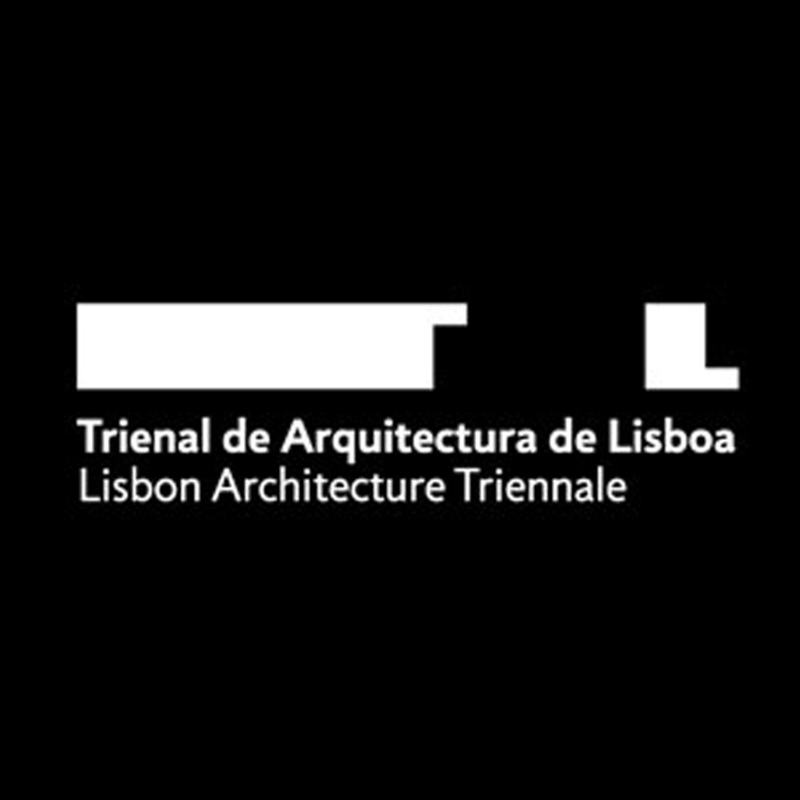 The documentary proposes an incursion through the architect’s life, a fundamental name upon the Portuguese architecture. RTP Production. 3rd January 2018. Click here to watch the documentary! 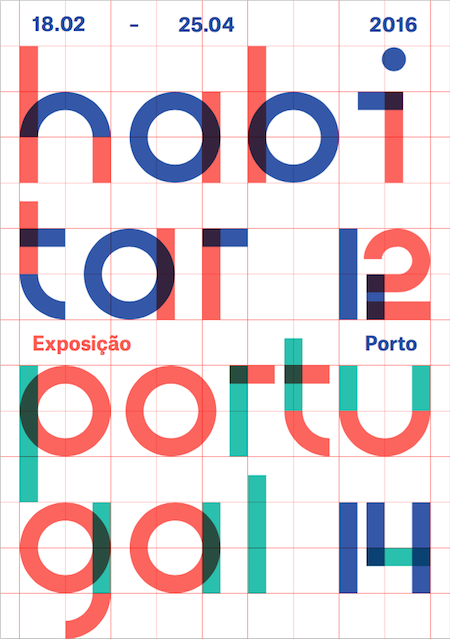 CORREIA/RAGAZZI ARQUITECTOS have been selected for the exhibition Habitar Portugal 12-14 with the apartment in Braga. The exhibition presents more than 400 Portuguese projects build on the last three years, with different programmes, conditions and contexts. To check the whole list of selected works, click here! Casa Report presents the Casa Ricardo Pinto on its magazine. This Project materializes the desire of having a house in the city in contact with nature, green and water. Watch out to know more about it – click here! 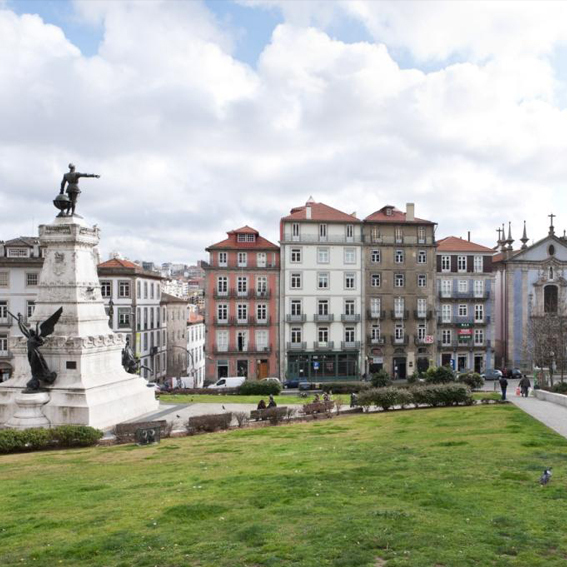 CASA REPORT presents the Edifício Forrester, located in the historical centre of Porto. It consists on a contemporaneous rehabilitation of an old building, always respecting the history and the character of the pre-existence. The book "Casa Sande e Castro 1954 ', coordinated by Eduardo Souto de Moura and edited by AMAG, will be the starting point of a conversation about the work of Ruy Jervis D'Athouguia attended by Graça Correia, author of the texts, and Nuno Brandão Costa. The session will take place in ‘Circo de Ideias’ on the 19th November, at 6:30 pm. The exhibition showcases Portuguese design and contemporary production across various areas, displayed on a particular layout with 16 autonomous modules. CORREIA/RAGAZZI ARQUITECTOS participate in this exhibition with an interactive installation coated with their Czech tiles, at the ‘Porto School’ module. It takes place at “Galeria Nave” at Câmara Municipal de Matosinhos until the 12th March 2016. Click here to get more information about it. 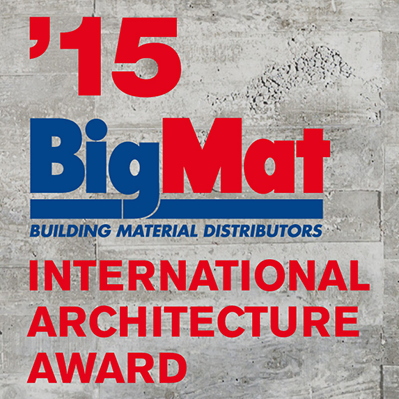 CORREIA/RAGAZZI ARQUITECTOS have been selected for the Big Mat International Architecture Award 2015 with the Audiovisual Auditorium in Portalegre, co-authorship with Eduardo Souto de Moura. 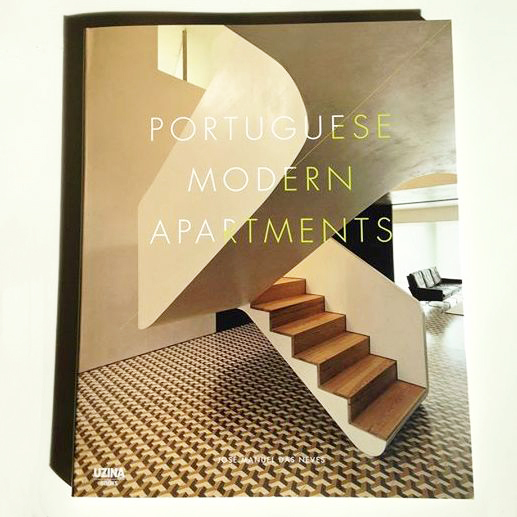 CORREIA/RAGAZZI ARQUITECTOS on the new book from the series “Casas” by UzinaBooks” with the Apartment in Braga. Click here to know more about this project! 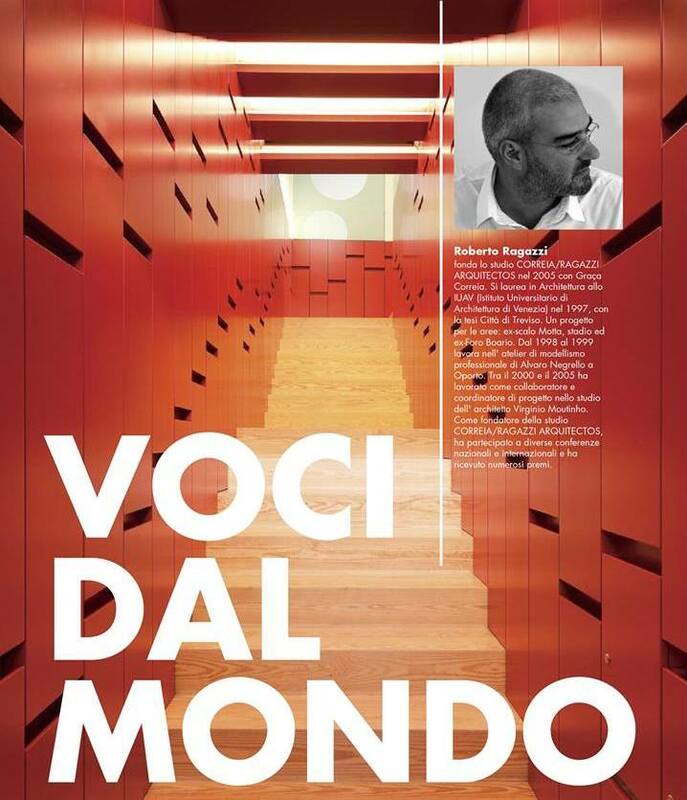 Roberto Ragazzi wrote an article about transnational architecture issues, published in the magazine NOVITAS nº03 of 2015 ‘OA PD (Order or Architects of Pádua) from page 24 to 29. Click here to read the article. 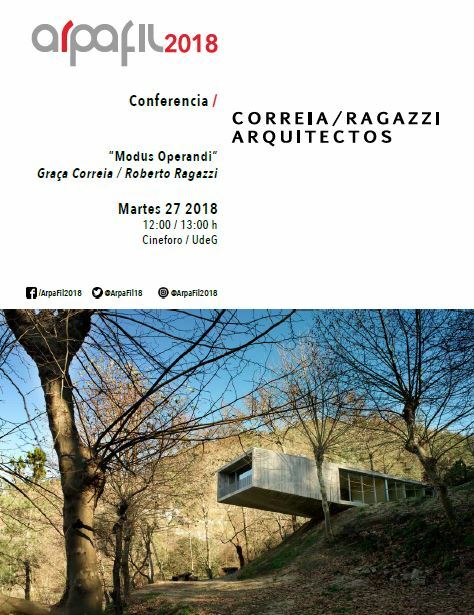 CORREIA/RAGAZZI ARQUITECTOS, represented by Graça Correia in an International Conference organized by AMAG Magazine in Azores. Floran Idenburg, Diogo Brito, Buchner Brundler Architeckten, Paulo David, Andreas Fuhrimann, Gabrielle Hachler Architekten, Carvalho Araújo and Delfim Sardo also participate in the event. 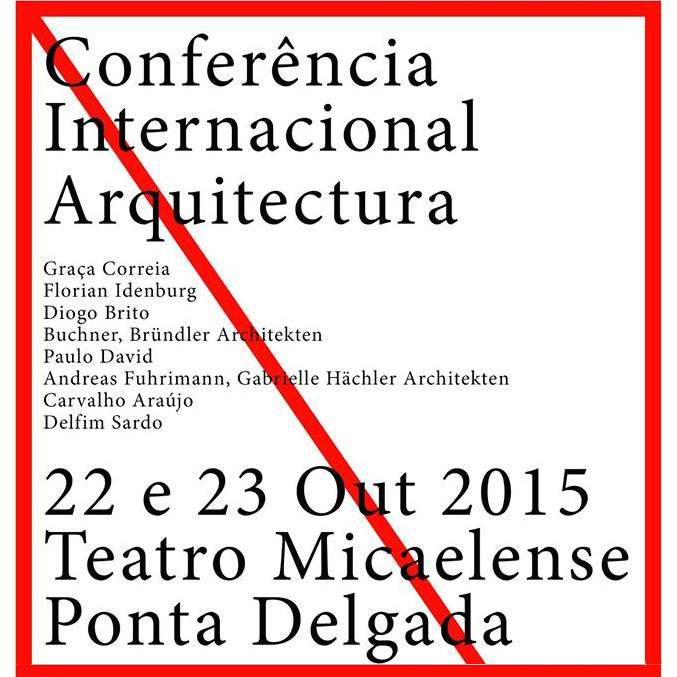 The conference takes place the 22nd October 2015 at ‘Teatro Micaelence’ in Ponta Delgada. 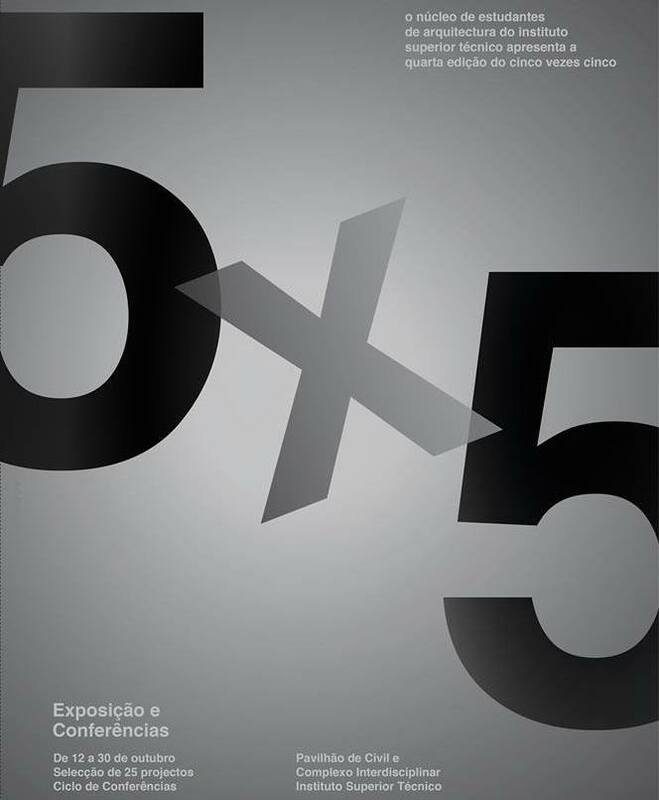 which will be attended by four big names of contemporary architecture: Correia/Ragazzi Arquitectos, Menos é mais, Mário Martins and Gonçalo Byrne. It will take place at the High Technical Institute, from the 12th to the 30th October. 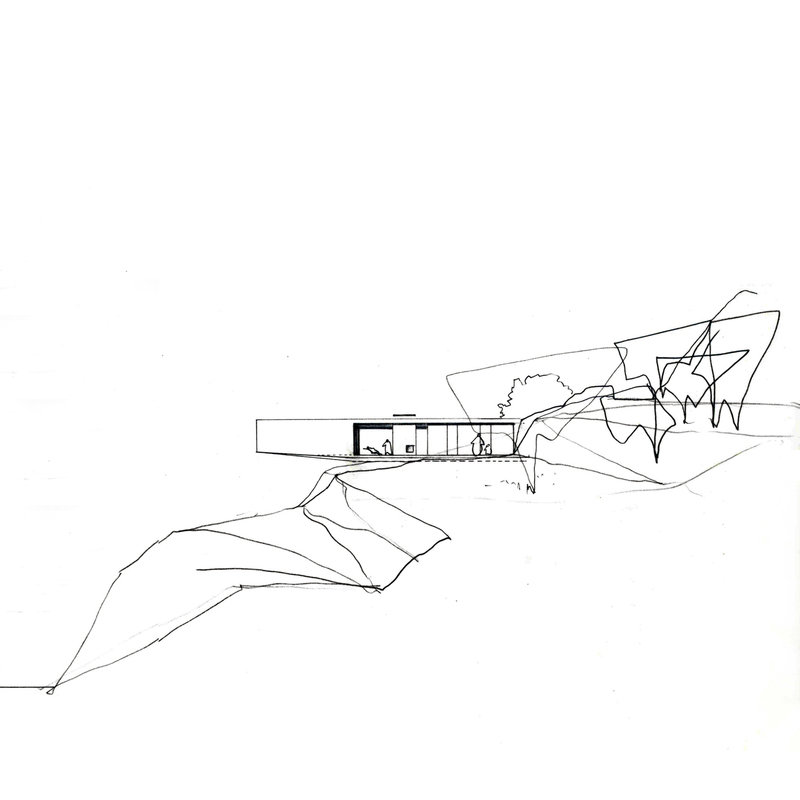 The house to rebuild, with three fronts, is to establish or re-establish a clear volumetric relation with the adjoining dwellings, although it is intended, simultaneously, is a degree of formal autonomy and relation with the terrain. Originally this house established a relation with a twin house situated on the plot to the north, which disappeared when it was subjected to a similar intervention. At present it is intended to re-establish a relation, though of completely different nature – by contrast and continuity. 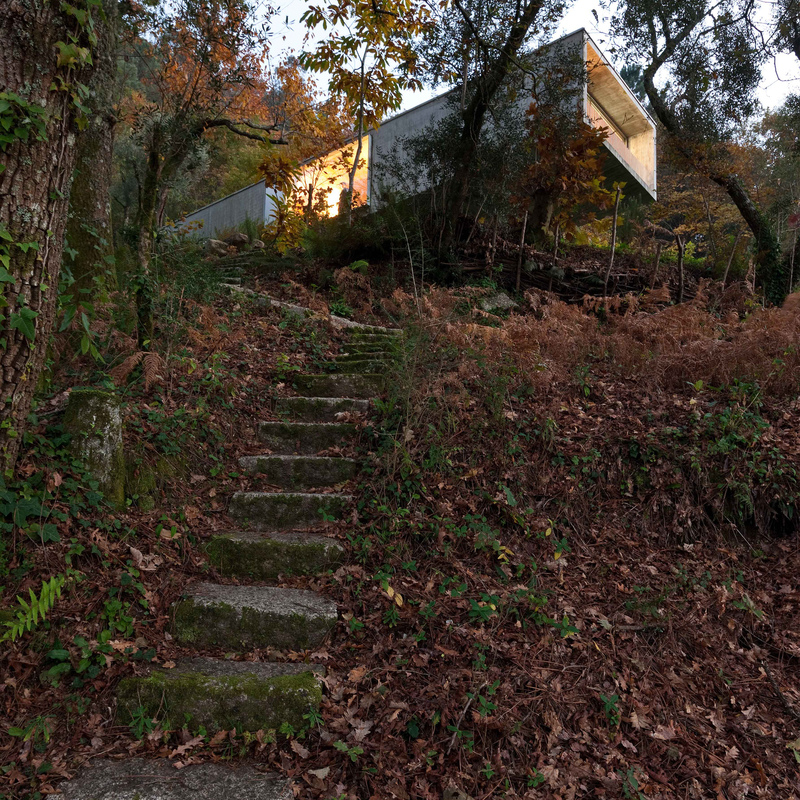 CORREIA/RAGAZZI ARQUITECTOS have been selected for the FAD 2015 awards with the Casa em Castelo Melhor. The aim was to establish a visual relation with the landscape, to preserve and highlight a pre-existence of very interesting features. The house sets itself according to the stone threshing floor’s measures and by it, resulting, simultaneously, with some formal autonomy. Click here to know more about this project! 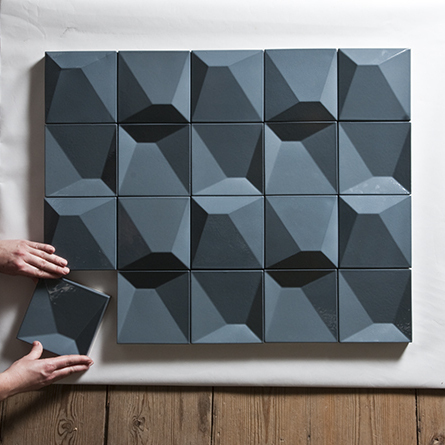 The CZECH TILES are presented in Tectonica Blog. Tiles in high relief and low relief that used together or separately create surfaces with high plasticity. 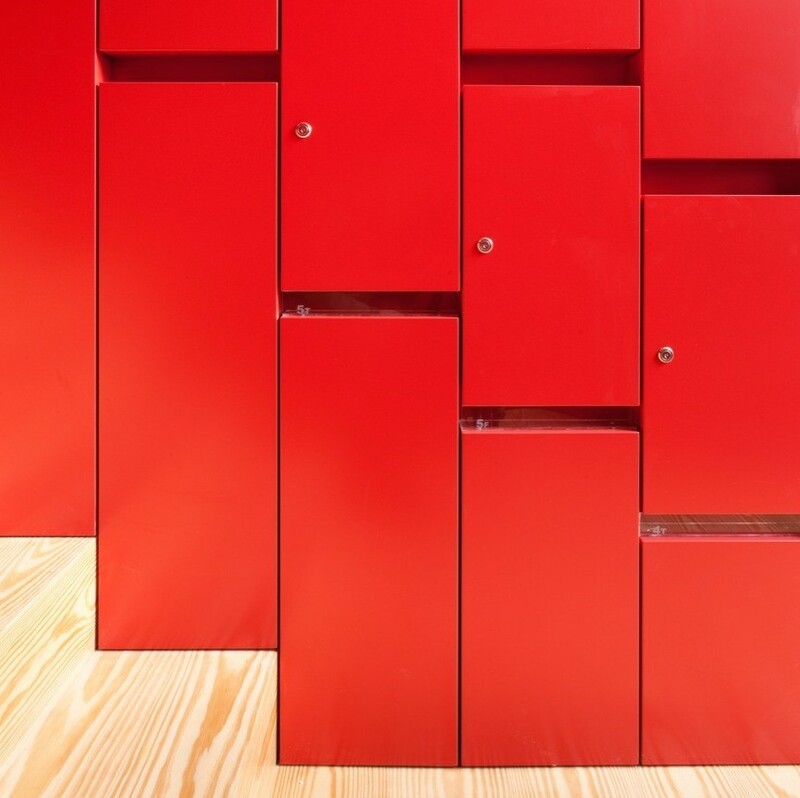 It allows countless combinations and possibilities due to its patterns and textures. 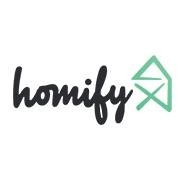 Click here and take a look! 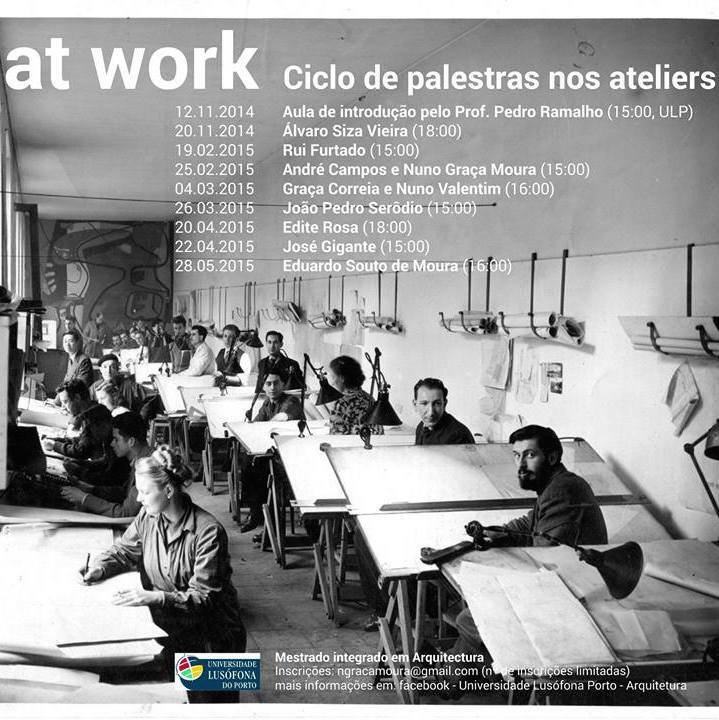 CORREIA/RAGAZZI ARQUITECTOS participate on lectures series “At Work” that takes place the 4th March 2015 at 4pm in their own studio. CORREIA/RAGAZZI ARQUITECTOS' Apartmento em Braga is published in the October issue of italian magazine THE PLAN. The project defines the remodel of two apartments and their union into a single duplex apartment. The intervention is defined by the introduction of a two-storey high hall that allows the immediate reading of the entire house, characterized by a sculptural stair. To know more about this project, click here. 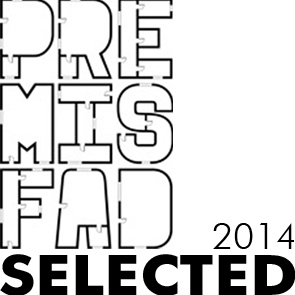 CORREIA/RAGAZZI ARQUITECTOS have been selected for the FAD 2014 awards with the apartment in Braga. 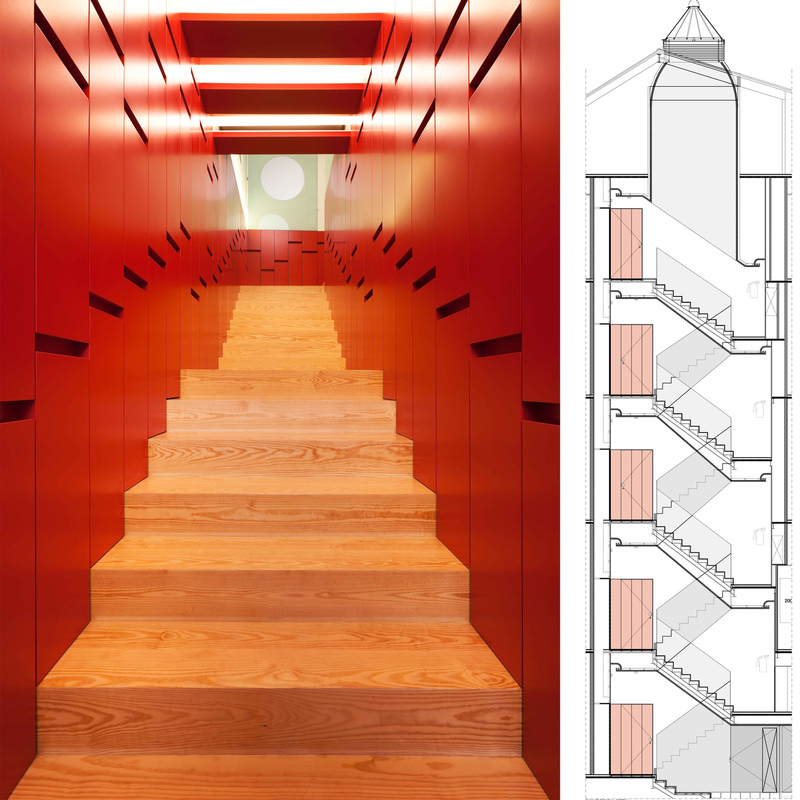 The Project intended to remodel two apartments and unite them in order to create a duplex apartment, achieved by the introduction of a two-storey high hall with the access stair, designed as a focal piece that distributes the program. Have you checked Archipendium 2014 Calendar for today? It's CORREIA/RAGAZZI ARQUITECTOS' Edifício Forrester! Check online and download today's pdf! 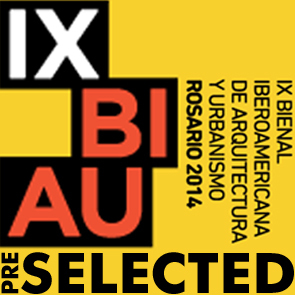 CORREIA/RAGAZZI ARQUITECTOS have been pre-selected, among other 14 projects from Portugal, for the IX Bienal of Architecture and Urbanism 2014 in Rosario with the House Ricardo Pinto. 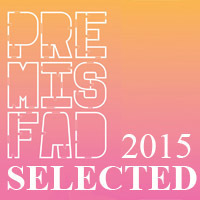 To check the whole list of pre-selected works, click here! 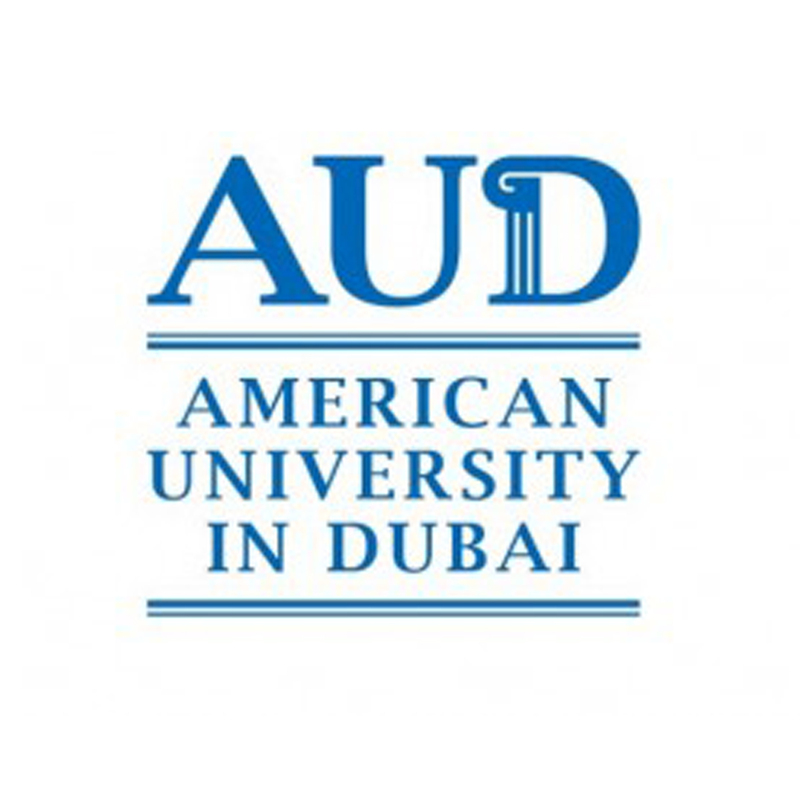 Today CORREIA/RAGAZZI ARQUITECTOS will present a conference showcasing their work at the American University in Dubai! 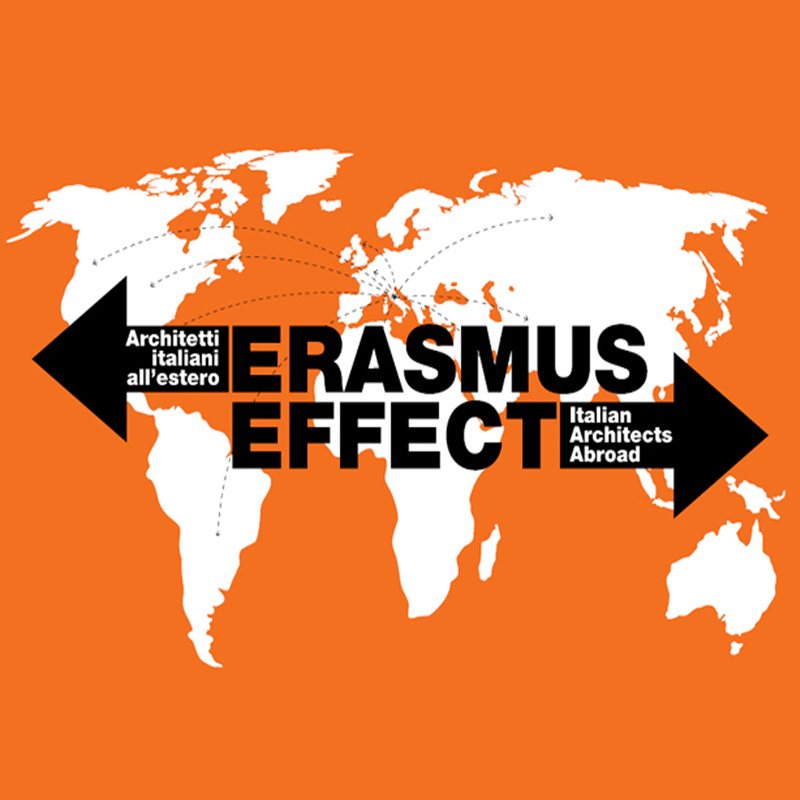 The italian exhibition ERASMUS EFFECT has been extended until May 25th, and takes place in Gallery 1 at MAXXI National Museum of XXI Century Arts in Rome. A book was published with the same name and contains interviews and projects of the participating studios. 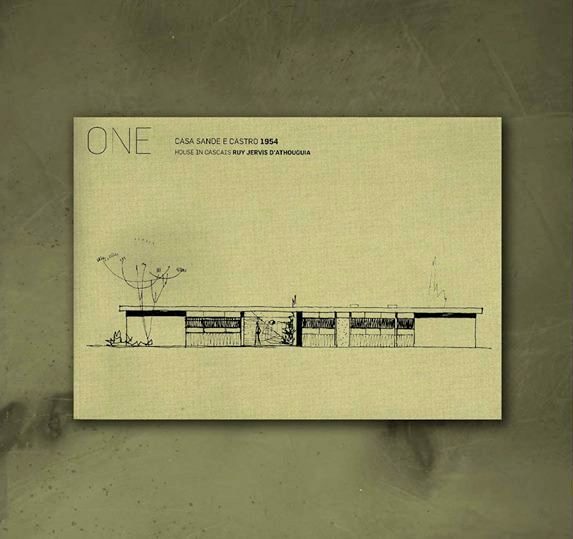 Casa no Gerês is the work selected from CORREIA/RAGAZZI ARQUITECTOS to be published. 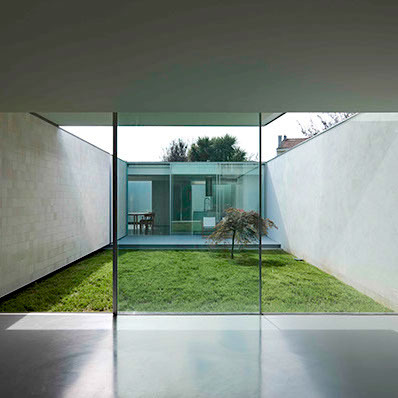 Welcome to CORREIA/RAGAZZI ARQUITECTOS new website! Though not final, we are presenting our newest projects, and we will keep you up with the construction news and events related to our studio. CT CHANNEL released the video interviewing the architects and showing some of the building’s occupied apartments and the office. For that, we would like to thank all the apartments owners for opening their doors! Here you can acknowledge the main challenges for this project and the office’s ethic on the rehabilitation issue. Seven years after the first pictures of the several prize-awarded Casa no Gerês, we have decided to release a whole new set of images (2013), from Luís Ferreira Alves. We consider this new range very interesting for it reflects the passing of time and its effects on the matter and on the landscape, creating an image and a memoir which will be forever associated. The matter is constructed in the landscape as the construction of landscape is matter. The intemporality and indissociability between the two concepts are represented in these images. As if it has always been there. 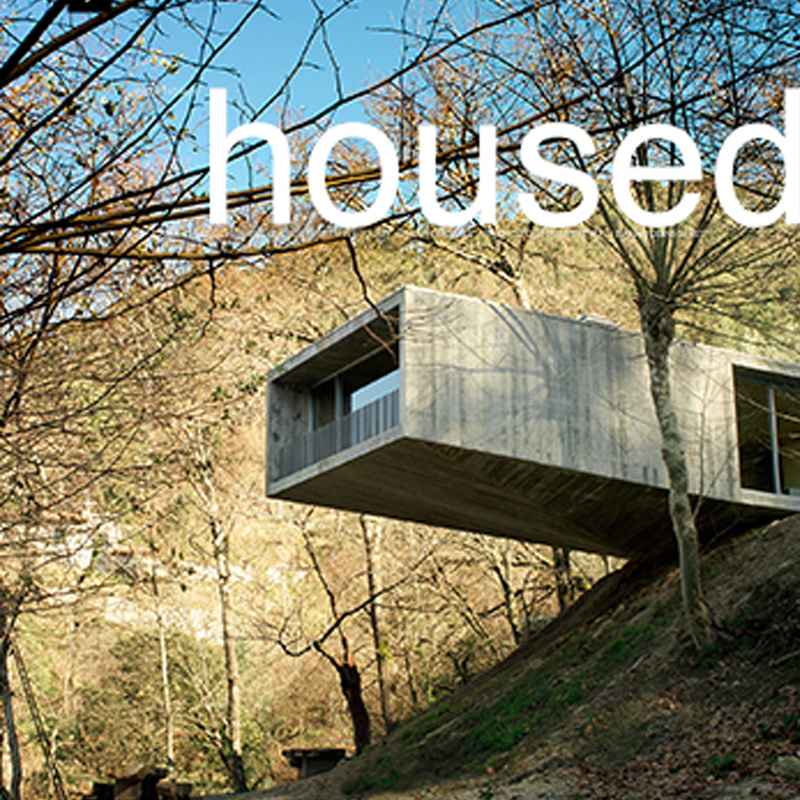 CORREIA/RAGAZZI ARQUITECTOS' Casa no Gerês covers the #017 edition of HOUSED. 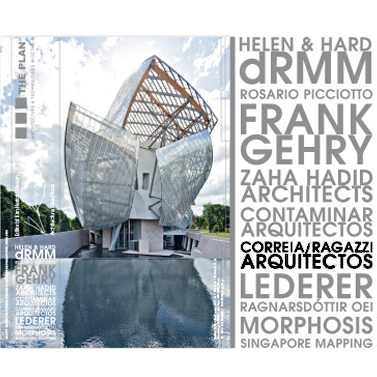 The magazine also publishes an interview with the architects Graça Correia and Roberto Ragazzi; check out their thoughts on the professional ethics, relation with the clients, etc. 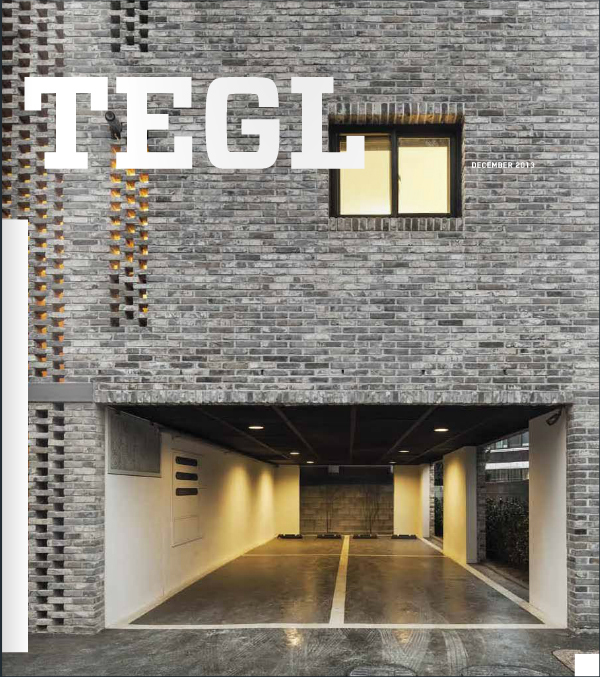 CORREIA/RAGAZZI ARQUITECTOS' Casa Ricardo Pinto, in Oporto, is published in the December edition of TEGL. The magazine emphases the textured blind glazed tile panels, characteristic of Oporto, that design the blind elevations of the house and the courtyard. "Casa Brasileira", a GNT channel programm, is a trip through architecture's habits, traditions and particularities. This special episode is about Portugal, and the route includes Casa no Gerês and Casa Ricardo Pinto. To check on your GNT channel: MON 28 OCT 05h30/11h00/15/00; THU 31 OCT 23h30/; FRI 01 NOV 19h30. CORREIA/RAGAZZI ARQUITECTOS will be present at X BIENAL DE ARQUITECTURA DE SÃO PAULO, in Brazil, as well as Carlos Prata Arquitecto, Nuno Valentim, Studio MK27. 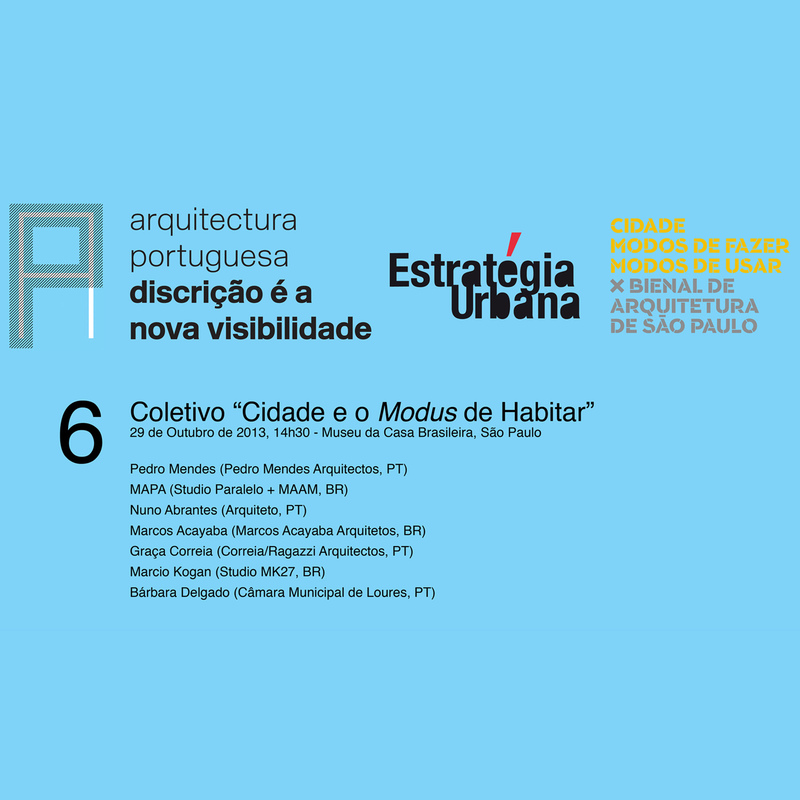 The studio will give a conference on "CIDADE E MODOS DE HABITAR (CITY AND WAYS OF DWELLING)" theme, showcasing some signficant work. The exhibition showcases Iberic architecture and construction and is part of the third edition of the Lisbon Architecture Triennale, “CLOSE, CLOSER”. It concludes at 12th October. The exhibition showcases original projects which composition has, at least, 50% of recycled material. Among others, CORREIA/RAGAZZI ARQUITECTOS participates in this exhibition with two original pieces: RIGAMADE and SPREAD. 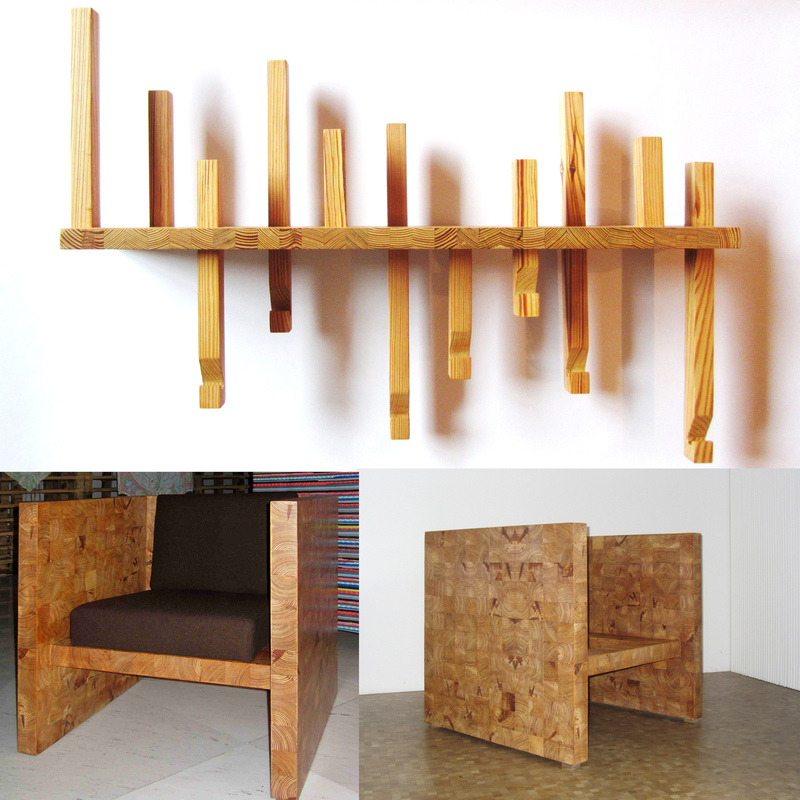 The first is an armchair, and the second is a coat stand, both designed and constructed trough the recycling of old riga wood. 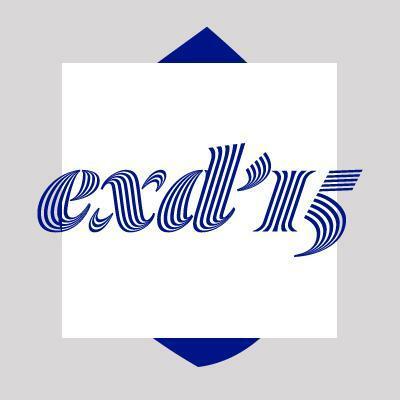 It takes place at Fundação EDP Gallery, and it concludes in December 2nd. "BETTER CITY, BETTER LIFE" - this was the theme of Expo Shanghai 2010. 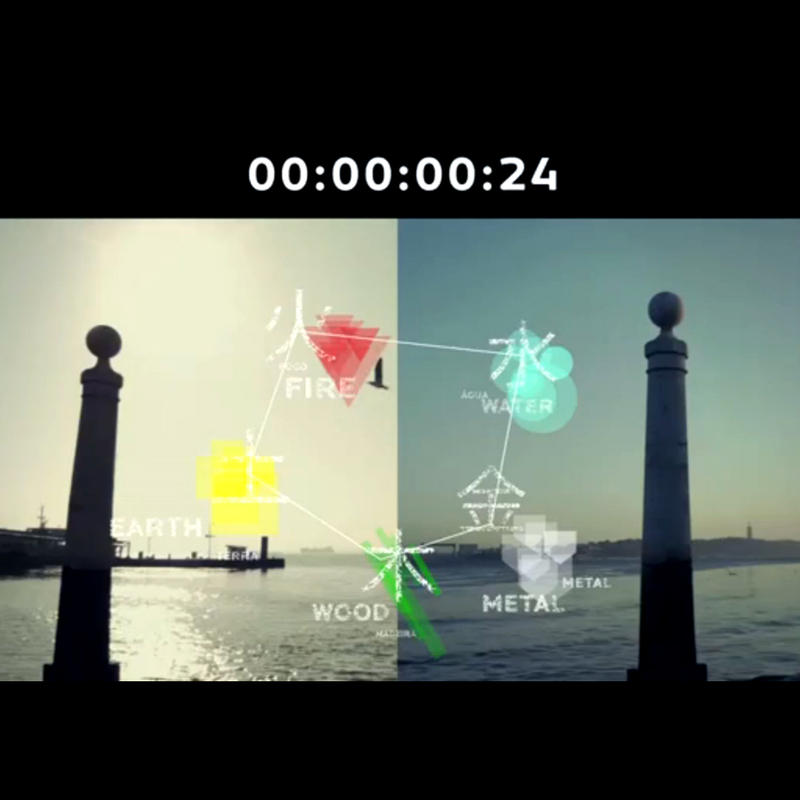 Portugal participated with a 7 minute film, amazingly directed by Anze Persin, named "PORTUGAL, UMA PRAÇA PARA O MUNDO". The 5 elements concept in this video takes us to a journey through our great country! You will find Casa das Histórias by Eduardo Souto de Moura, Adega Mayor by Álvaro Siza and, at 5:36, Casa no Gerês by CORREIA/RAGAZZI ARQUITECTOS. 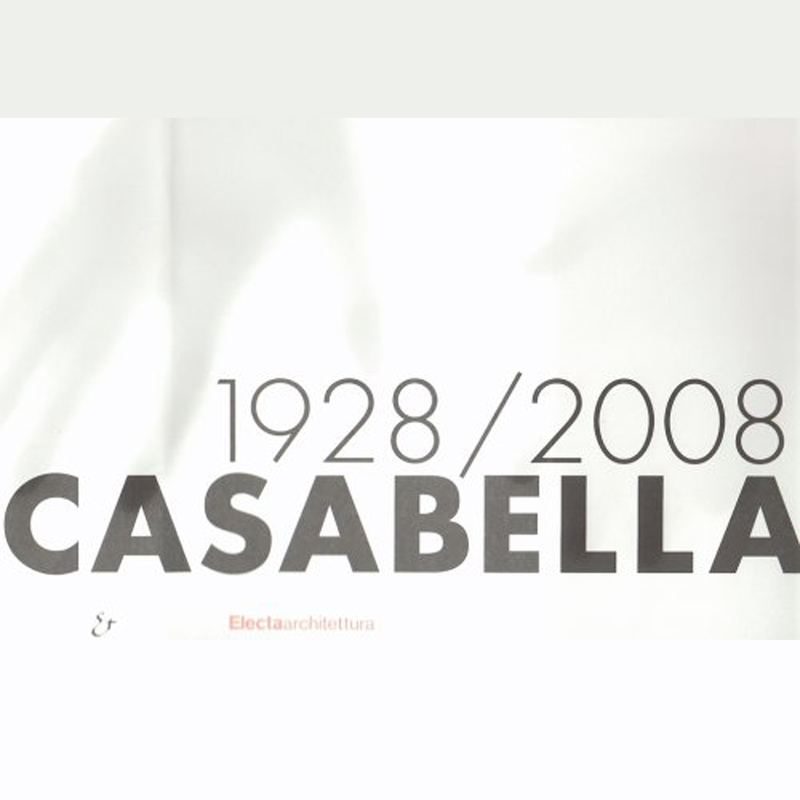 The celebration of the 80 years of the prestigious Italian magazine Casabella include the lessons "Viaggio in Portogallo. 3 lezioni di architettura" at Politecnico di Milano and Università IUAV di Venezia. Those lessons intend to show “i più promettenti esponenti della cultura architettonica portoghese, assurta a un ruolo di eccellenza nel panorama internazionale.” Cosa ho imparato dall’architettura was the commemorations’ program title and had the presence of Álvaro Siza, Tadao Ando, Zaha Hadid and Eduardo Souto de Moura, among others.